The annual NAB Show in Las Vegas is a thriving meeting place for all US broadcasters and digital media professionals. For many years now, Guntermann & Drunck GmbH has been a strong partner for the broadcast industry and shows great commitment to this sector. 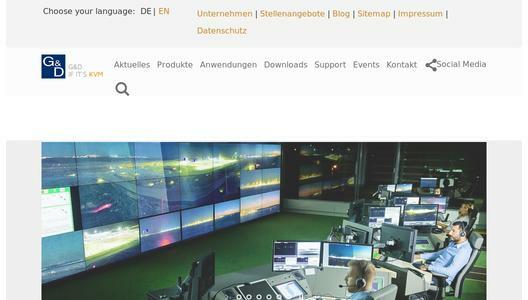 This year, the US subsidiary of the German KVM manufacturer will again be at the show to present the broadest portfolio of the entire KVM market. G&D’s stand will be dedicated to 4K. Here, a range of KVM systems, which are capable of extending and switching 4K video signals even over long distances – pixel-perfect, loss-less and without latency – will be presented. 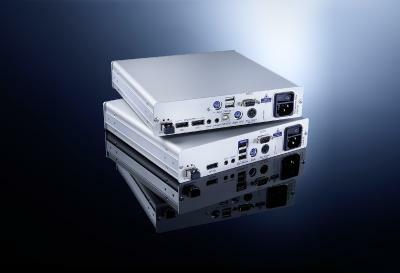 The DisplayPort KVM extender system DP1.2-VisionXG consists of a computer module (transmitter) and a user module (receiver) and extends computer signals via fiber optics over distances up to 10,0000m. For the perfect hand eye coordination, the transmission of high-resolution DisplayPort video signals is uncompressed, pixel perfect and lossless. 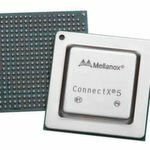 The dedicated transmission via optical fibers offers sufficient bandwidth for an uncompressed and pixel-perfect transmission of 4K and 8K videos at 60Hz as well as for keyboard/mouse, RS232, USB2.0, and audio signals. 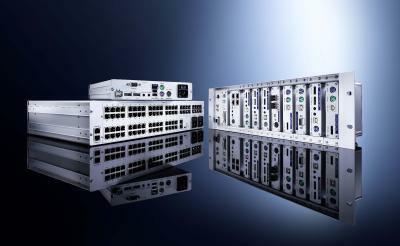 The system includes many user-friendly and mission-critical features such as the screen-freeze function, the monitoring function, a redundant power supply, SNMP, and two network ports. Another highlight at G&D’s stand in Las Vegas will be the presentation of compressing systems, which now include G&D’s improved, in-house HDIP compression technology in the latest development stage, Level 3. This compression mode allows the loss-less transmission of video signals with a resolution of 4K at 60Hz. 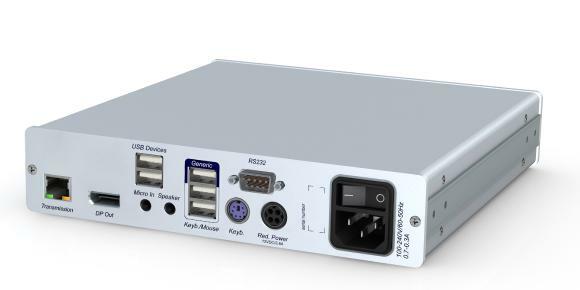 The KVM extender DP-Vision1.2 already uses the advantages of this new compression mode for the extension of computer signals either via fiber optics up to 10,000 m or via CAT cables up to 140 m.
It is even more exciting when it comes to extending computer signals not only as a point-to-point connection, but when these signals are also switched and distributed – or in other words, when several computers are to be operated remotely via different, simultaneous workstations. Following G&D’s principle of mix & match, all products as well as their variants are compatible and can be combined with each other. 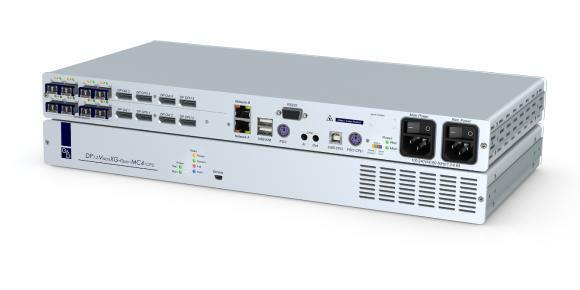 The KVM extender DP1.2-Vision can easily be integrated into G&D matrix systems such as the ControlCenter-Compact or the ControlCenter-Digital, which allows the extension and switching of 4K at 60 Hz through the matrix. 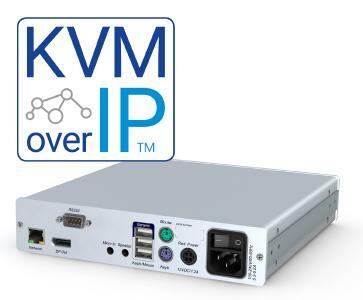 Based on IP structures, the new KVM extender DP-Vision-IP complements G&D’s portfolio and breaks any limitations of bridging distances that existed so far. The system supports DisplayPort video resolutions up to 2560 x 1600 @ 60 Hz or 3840 x 2160 @ 30 Hz. Combinations with other G&D systems are also possible thus allowing complex installations with worldwide access. With the DP-Vision-IP, G&D are significantly expanding their portfolio and currently offer the broadest range of KVM systems available on the market. Various broadcasting companies and TV stations in the US such as the Golf Channel and MLB already rely on quality "made in Germany" and products from G&D. The exhibition team will present all above-mentioned systems at NAB show booth N5624, 24-27 April, 2017.